Adroit Infosystems is a leading Healthcare IT product development and consulting company providing full-spectrum software product development services to enterprises worldwide. 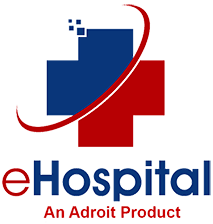 eHospital Systems is one of the best comprehensive and integrated Hospital information system designed to manage all aspects of a hospital operations such as medical, administrative, financial, legal and the corresponding service processing. 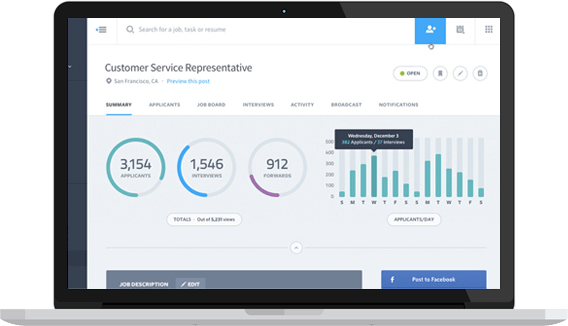 eClinic Systems is a category of healthcare medical software that deals with the day-to-day operations of a medical Clinics and allows users to capture patient demographics, schedule appointments, maintain lists of insurance payers. 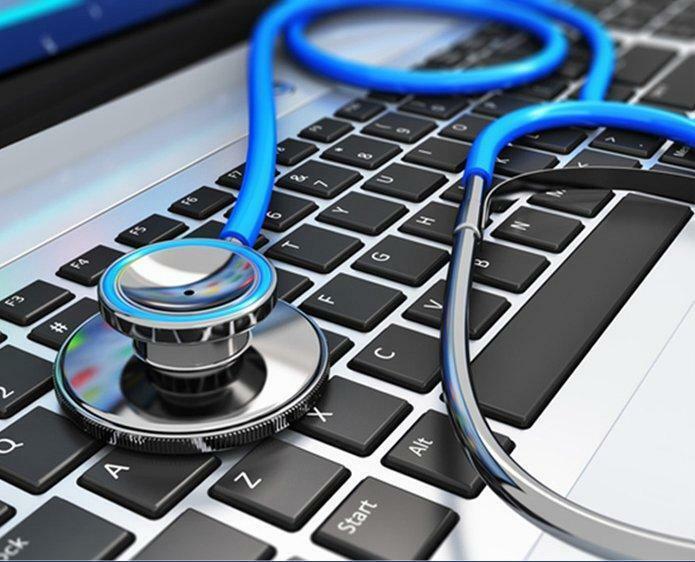 Electronic Medical Record (EMR), is a systematic collection of electronic health information about an individual patient or population. It is a record in digital format that is theoretically capable of being shared across different health care settings. 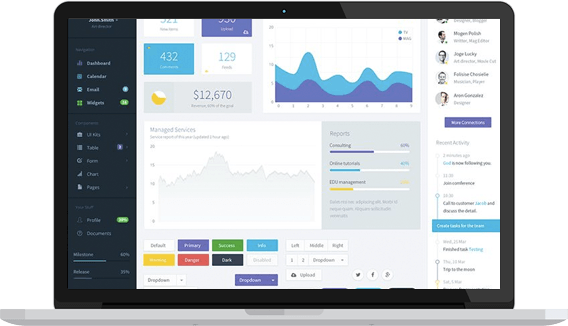 eLaboratory Systems is a web-based Software Solution, which is lab information system that offers a set of key features that support a modern Laboratory operations and integartion with Laboratory. "support its use in regulated environments." eRadiology Systems is a centralized reporting tool for CT, MRI, Ultrasound and X-ray. The radiology order will be entered from front office for outpatient and from ward for inpatients. eRadiology Systems will acknowledge the Order. ePharmacy Systems maintains the inventory of all the drug item of the hospital. Primary functions of the ePharmacy Systems are Purchase Requisition, GRN Entry, Outpatient Counter Sale, Inpatient Issue/Return, Department Issue, Supplier Return. It includes Outpatient and Inpatient Management, Pharmacy, Laboratory, Radiology, Ward Management, Mobile Application, Online Appointments Scheduling, Secured Messaging, Doctor Portal, Patient and Family Portals, Medical Electronic Billing, Accounting, HR/Payroll and HL7/Integrated PACS System. Adroit Infosystems guarantees access to world class talent while managing the process, infrastructure, people, cultural diversities, legal, quality, communication, administrative, and managerial aspects of your outsourced operations. Adroit Infosystems is a leading Outsourced Product Development & Consulting Company. We deliver high quality, reliable and cost-effective Software Product Development service to Independent Software Vendors (ISVs). Adroit Infosystems provides Product Re-engineering and Migration Services to it’s customer. We re-engineered, migrate technology and deliver OS migration services also.